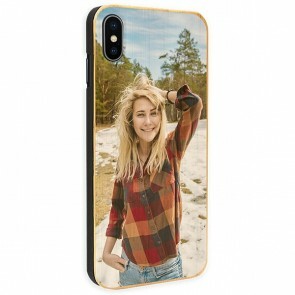 Why don't you make your own iPhone XS & iPhone XS Max case? 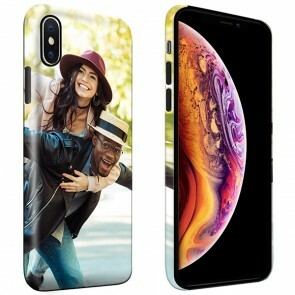 With their respective 6.5 & 5.8 inches, the iPhone XS & iPhone XS Max will keep following with the new design brought with the iPhone X. Except for the size of the iPhone XS, all the features are almost identical. 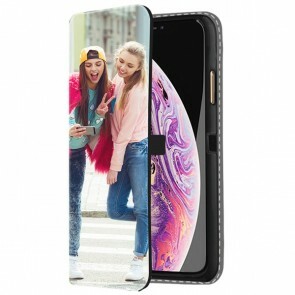 An edge-to-edge OLED screen surrounded with a stainless-steel frame, a Face ID recognition, a dual lens rear camera and a glass back, giving these two phones a similar design and height of its predecessor. Therefore, good protection is more than necessary. 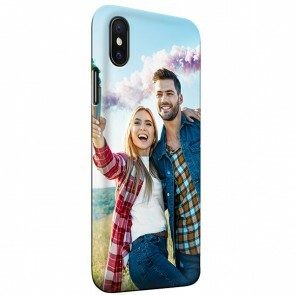 For that reason, you can make your own custom iPhone XS & iPhone XS Max case at GoCustomized to keep your phone protected, without sacrificing its elegant design. 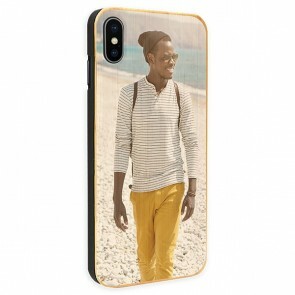 With our user-friendly customizer, you can design the optimal protection with your favorite picture. Furthermore, you won't have to take off your case to charge your phone wirelessly. 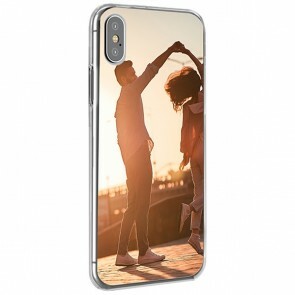 So, make your desire come true with a truly unique custom iPhone XS & iPhone XS Max case! 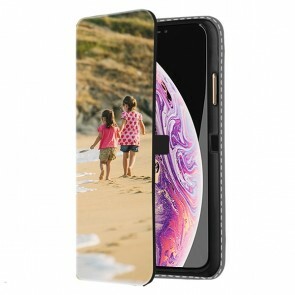 No need to spend hours if you want to design your own iPhone XS & iPhone XS Max case. At GoCustomized, we put our easy-to-use customizer at your disposal for a fast and easy personalization. Only a few steps are needed! 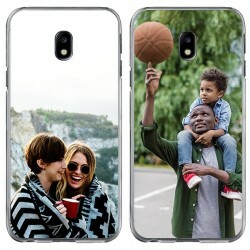 Start by choosing the type of case you want. 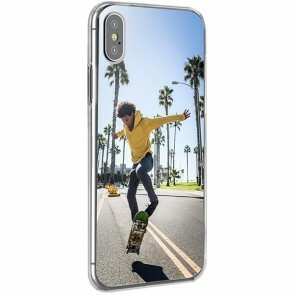 We offer a wide collection of cases to let you make a custom iPhone XS & iPhone XS Max case that matches your needs the best. 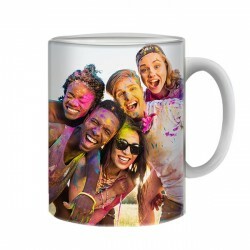 Upload your favorite picture from your device or one of your social media accounts. Is one picture not enough? Then change the layout and upload more images to make a collage. 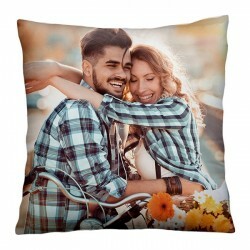 You can also choose one of our pre-made designs or templates if you lack inspiration. For the final touch, place text, some stickers and even a filter for a more unique design. Excited? 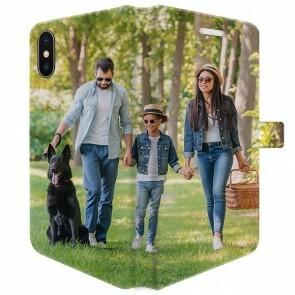 Then design your own iPhone XS & iPhone XS Max case now for serious stylish protection.